Charter Hall Joint-Managing Director David Southon, told The Australian Financial Review said he didn’t believe hot desking, or activity based workspaces, negatively impacted an offices occupancy rates or workplace efficiency, contradicting what was initially expected. Hot desking involves having no set table or workplace, rotating spots on a daily basis. It is believed that this practise is meant to aid in greater efficiency and teamwork in the working environment. Charter Hall has implemented this style of working environment into its Martin Place office in Sydney. The business expects the implementation to generate cost efficiencies and productivity gains in its office tower. 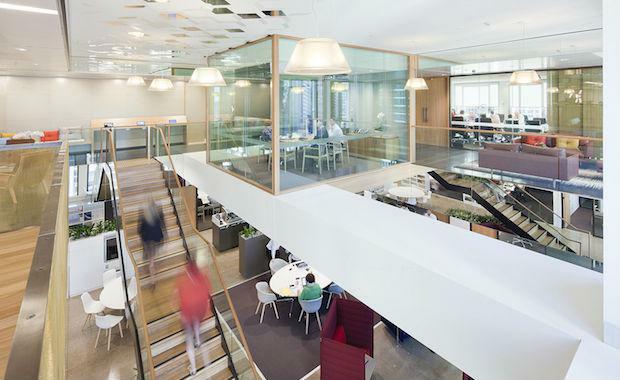 Other companies that have administered this style of workplace include Dexus Property Group and GPT Group.